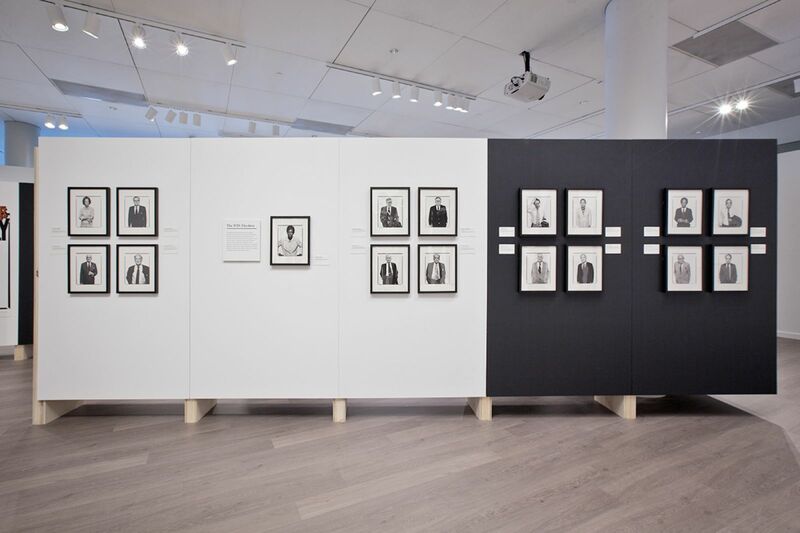 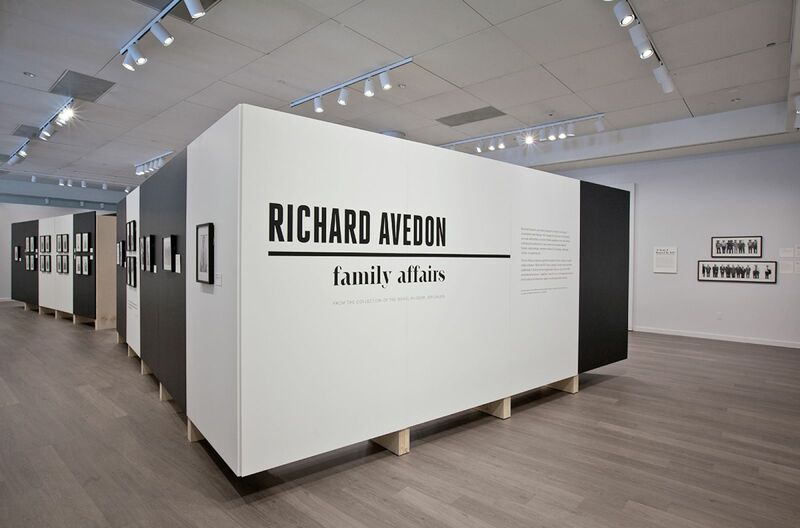 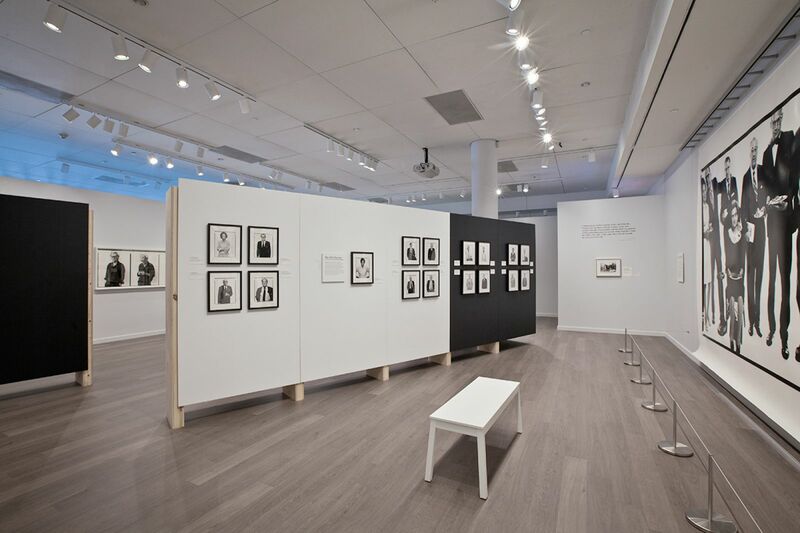 This exhibition of Richard Avedon’s work presented his famous mural of Allen Ginsberg and his family along with his photos of prominent politicians commissioned by Rolling Stone magazine in a series called “The Family,” published just before the 1976 election. 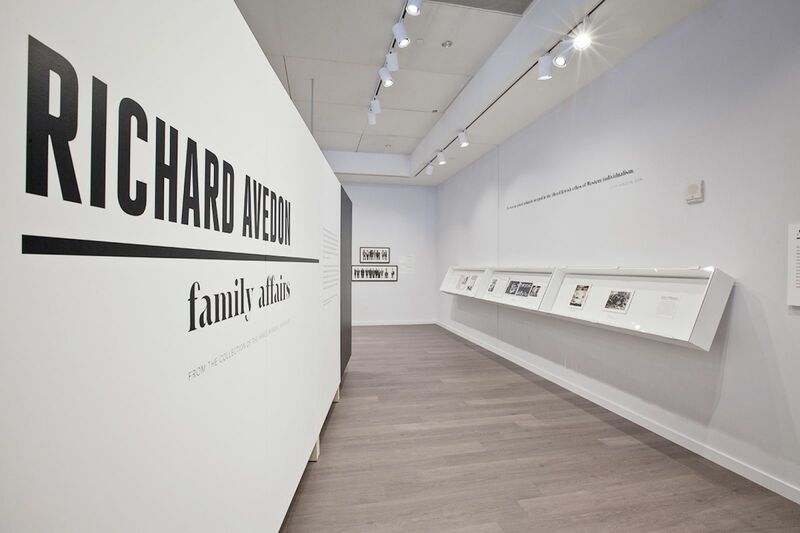 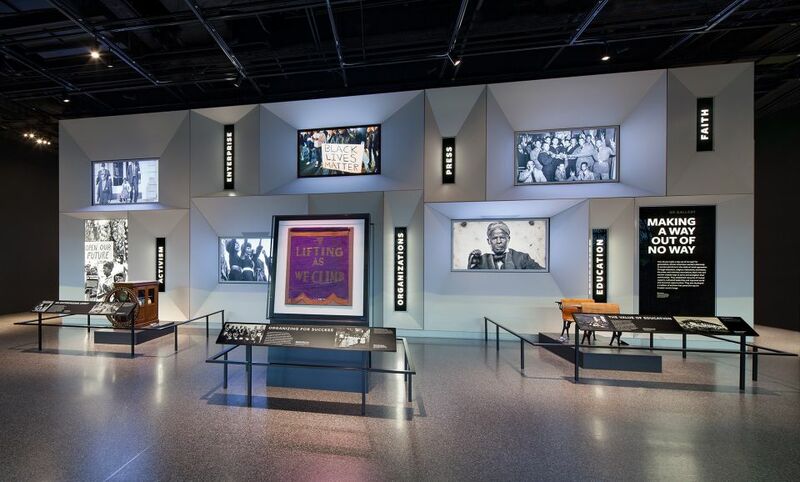 The concept for the exhibition was to use the carefully curated photo sequencing from the original 1976 Rolling Stone piece as a road map to develop and implement a spatial design solution. 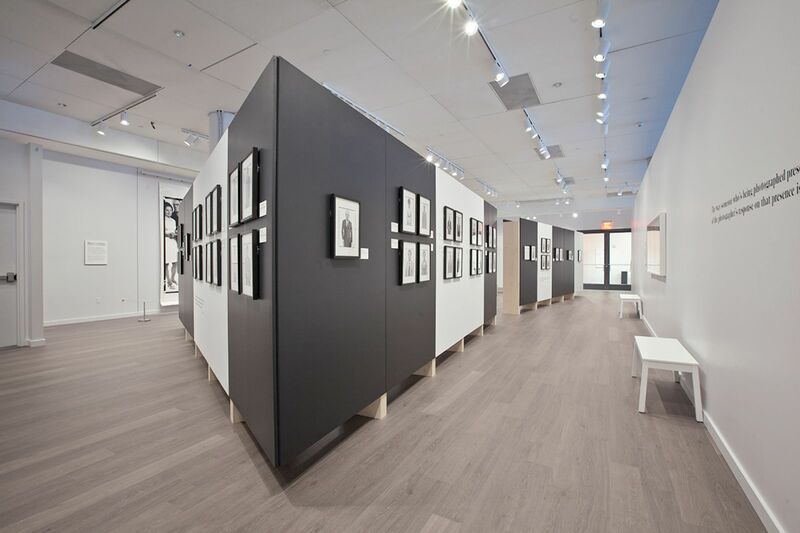 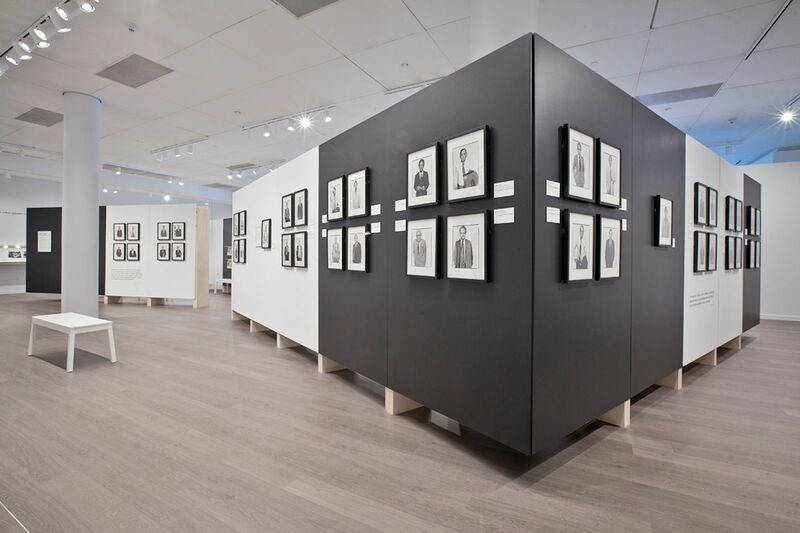 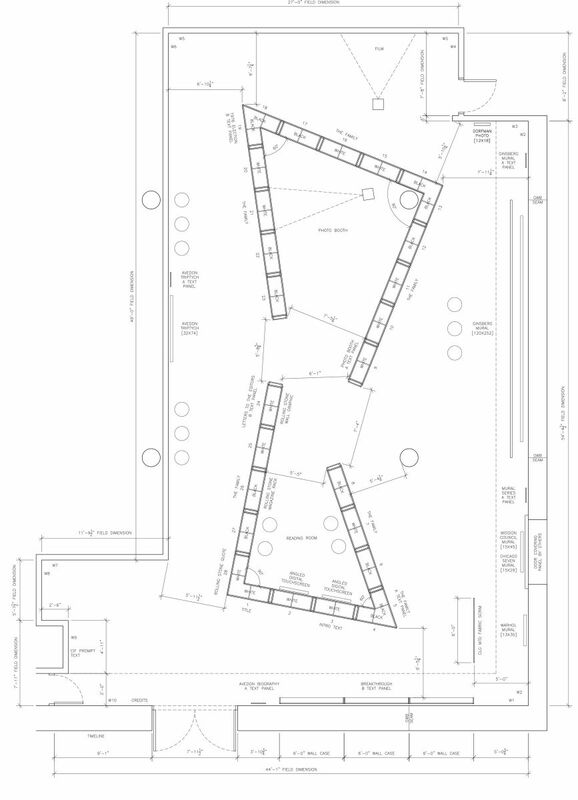 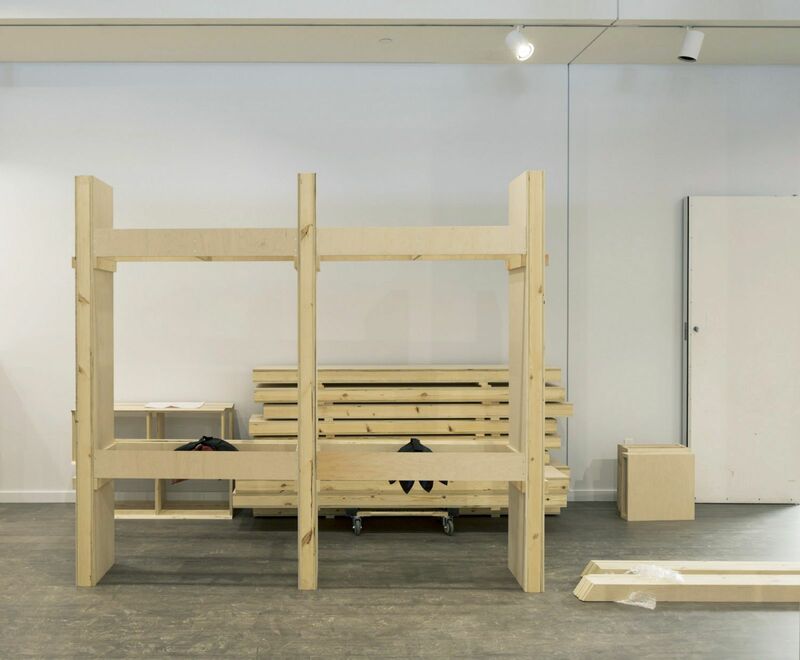 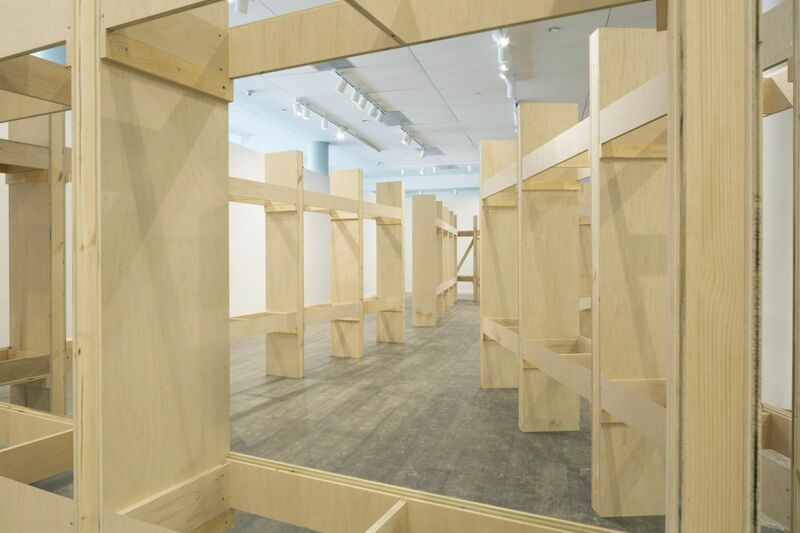 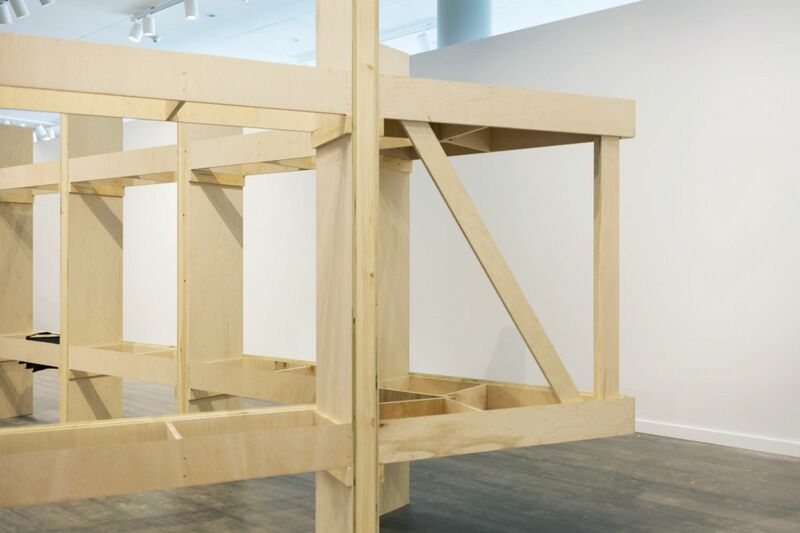 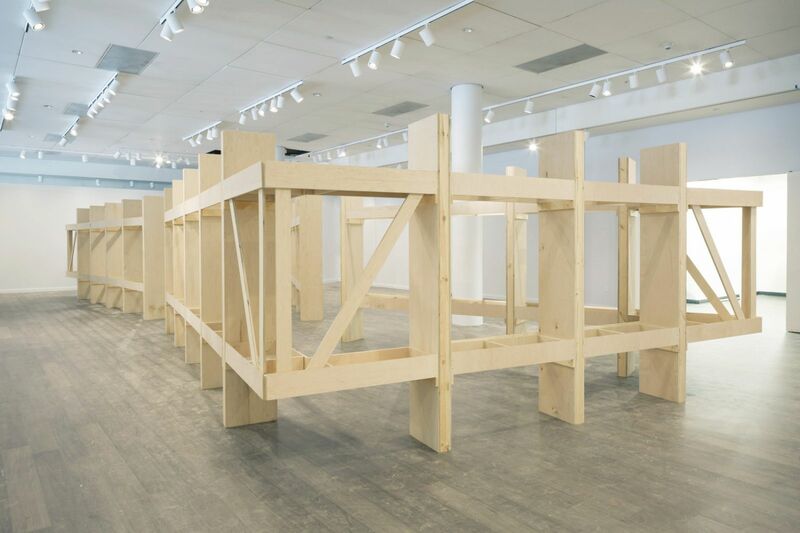 A modular, free-standing wall panel system was created and deployed in two triangular zones to increase display surface and generate both interior and exterior spaces within the gallery. 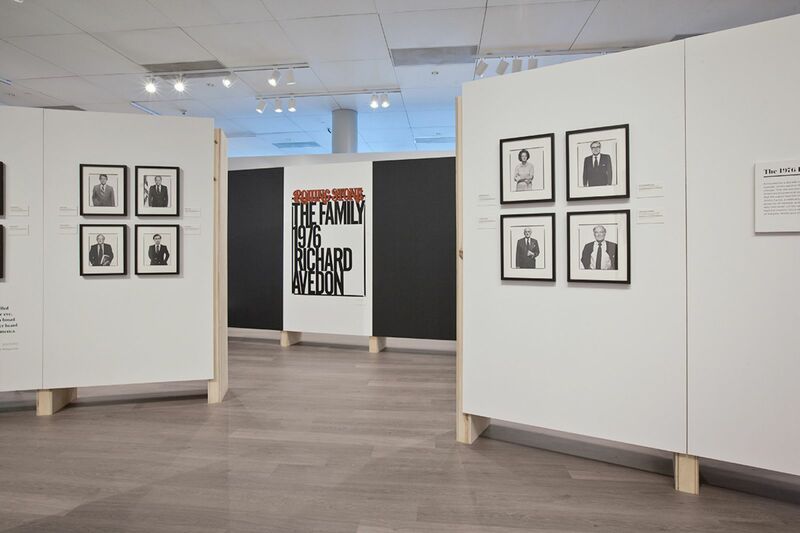 All of the original photos from The Family are displayed on the wall in the same layout and order as they appeared in Rolling Stone.